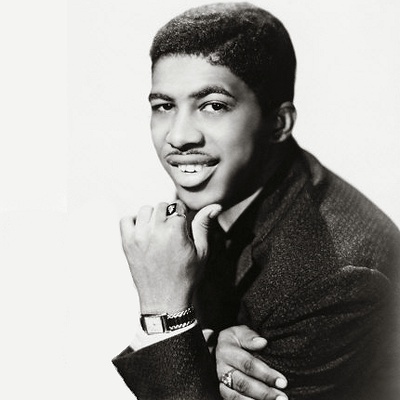 Ben E. King (born Benjamin Earl Nelson in September 28, 1938 in Henderson, North Carolina) is an American soul and pop singer. He is best known as the singer and co-composer of "Stand by Me", a top ten hit in both 1961 and 1986. In 1958, Ben Nelson joined a doo wop group, The Five Crowns. Later that same year, The Drifters' manager fired the members of the group and replaced them with the Five Crowns, who had performed several engagements with the Drifters. He co-wrote the first hit by the new version of the Drifters, "There Goes My Baby" (1959).